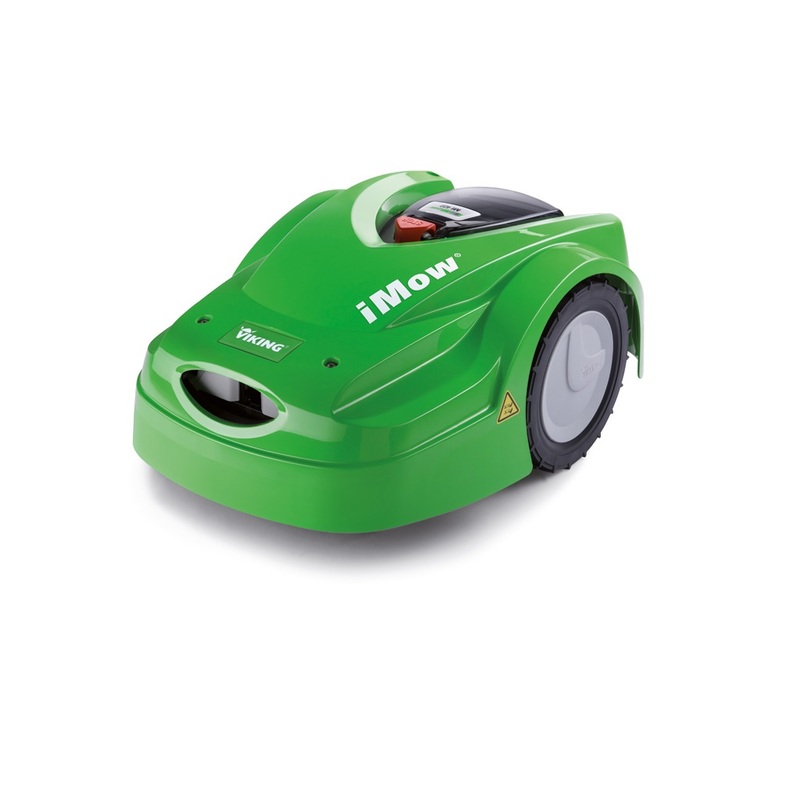 The iMow MI 422 cuts the lawn automatically and according to requirements. 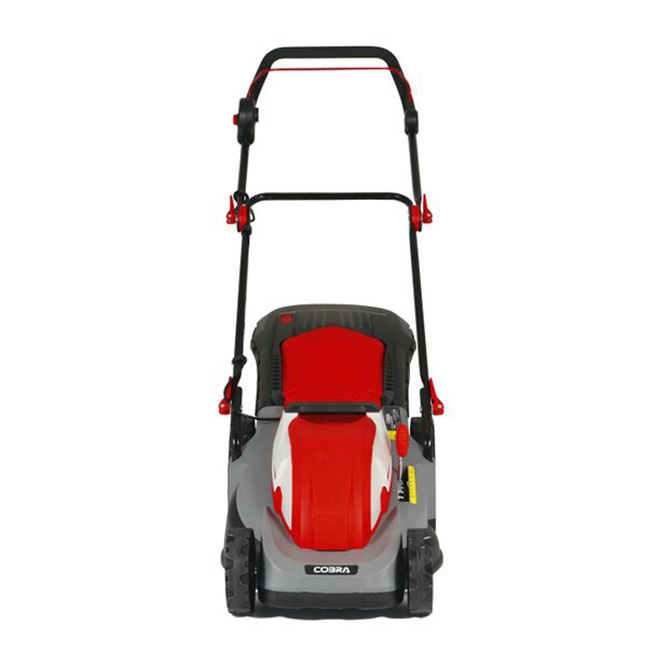 The mowing time is conveniently programmed using the control panel. Using the rotary knob, you can simply adjust the cutting height in 15 levels from 20 to 60 mm. Everything else is done by the iMow. Fast, intelligent and efficient. 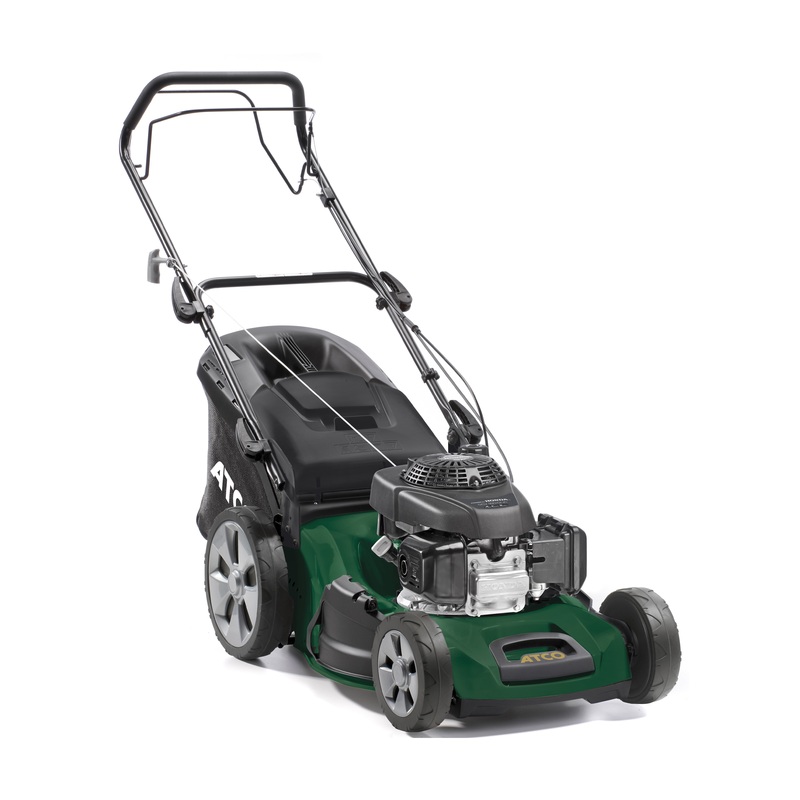 And extremely practical – during mowing, the clippings are shredded finely and returned to the soil as nutrients. 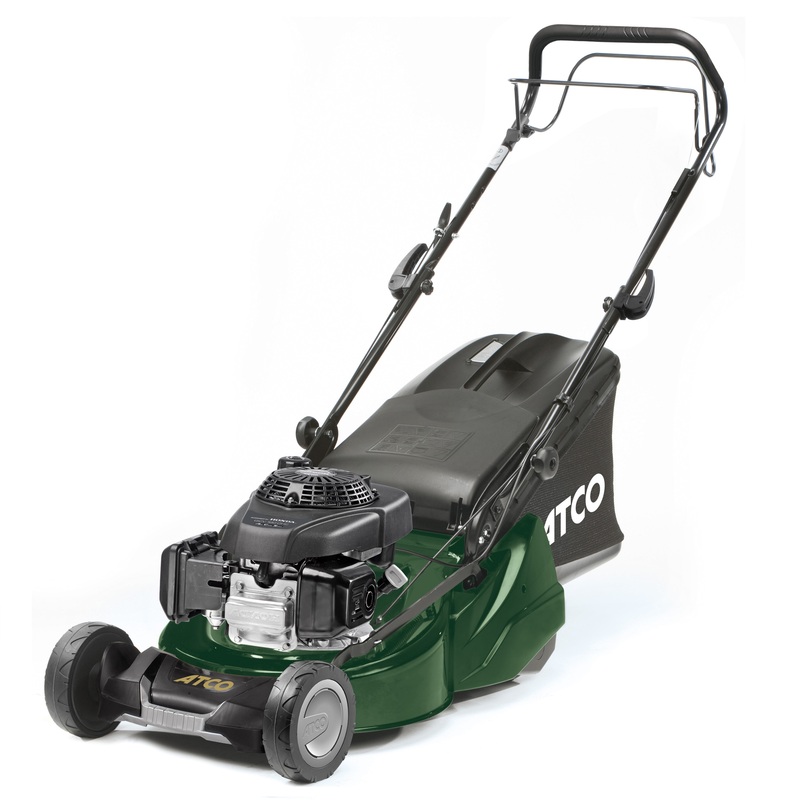 Leave the lawn care to the iMow and spend your free time doing all of the things you enjoy. 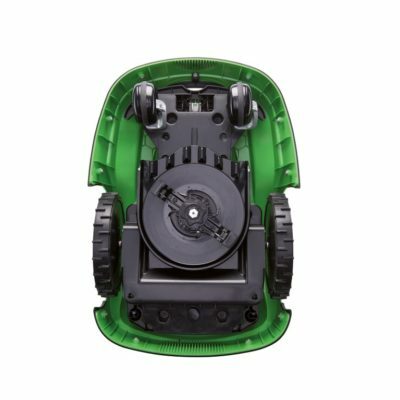 If it rains or the batteries run empty, the robotic mower goes to the docking station and recharges its batteries independently. 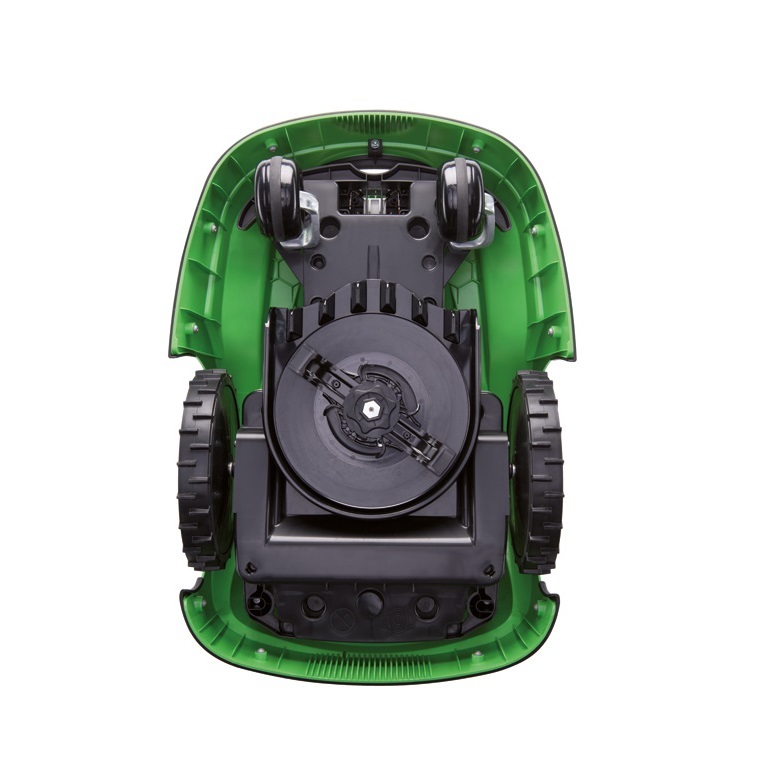 With its intelligent charging system, the robot mower decides independently whether an express charge is needed, due to an upcoming mow, or whether the battery should be charged in normal mode – and thus more gently. 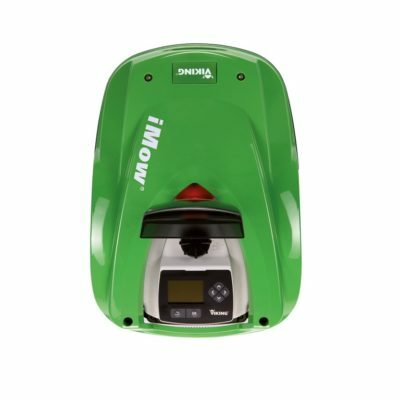 So that you don’t have to chain your iMow up in the garden, it will sound an alarm when it is being moved, knocked or lifted. 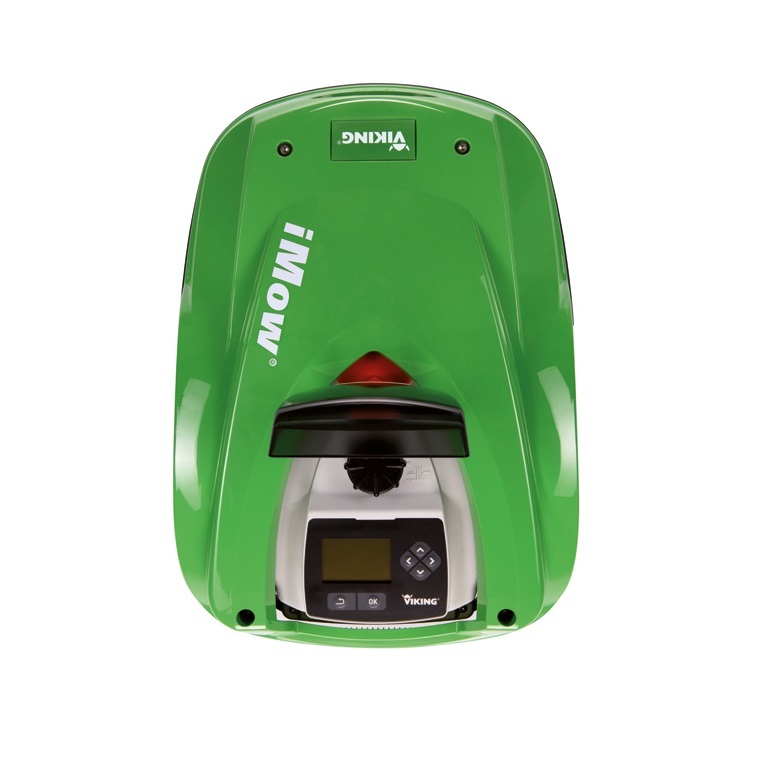 Please Note : All iMow machines are only available to order through our shop & not through our website.